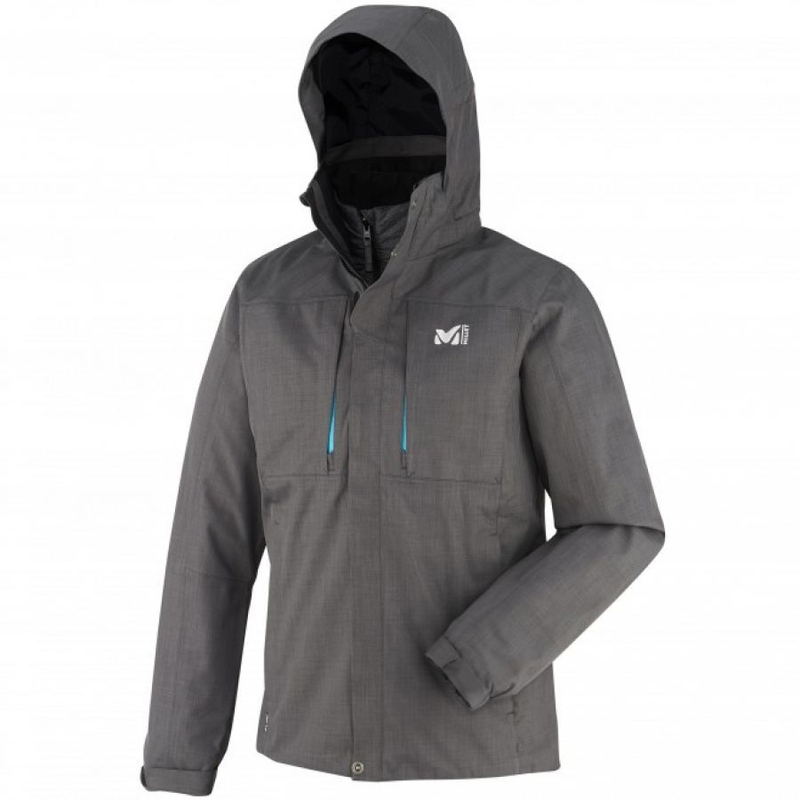 "The Millet Black Mountain Jacket is an active, protective 3-in-1 jacket designed for year-round versatility across multiple mountain sports. 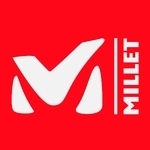 Millet's commitment to environmental responsibility is essential, thus they have chosen to work with recycled and recyclable materials. Pertex Cross is made of 100% recycled polyester fibers that will, in turn, be recyclable. Lightweight, durable, abrasion resistant, windproof and water resistant. Zipped vents are openings that allow to shed heat and vapor, using a waterproof zipper that can be adjusted to let the extra heat only, or as needed. Often located under the arms or at the sides, it does not affect waterproof protection. "